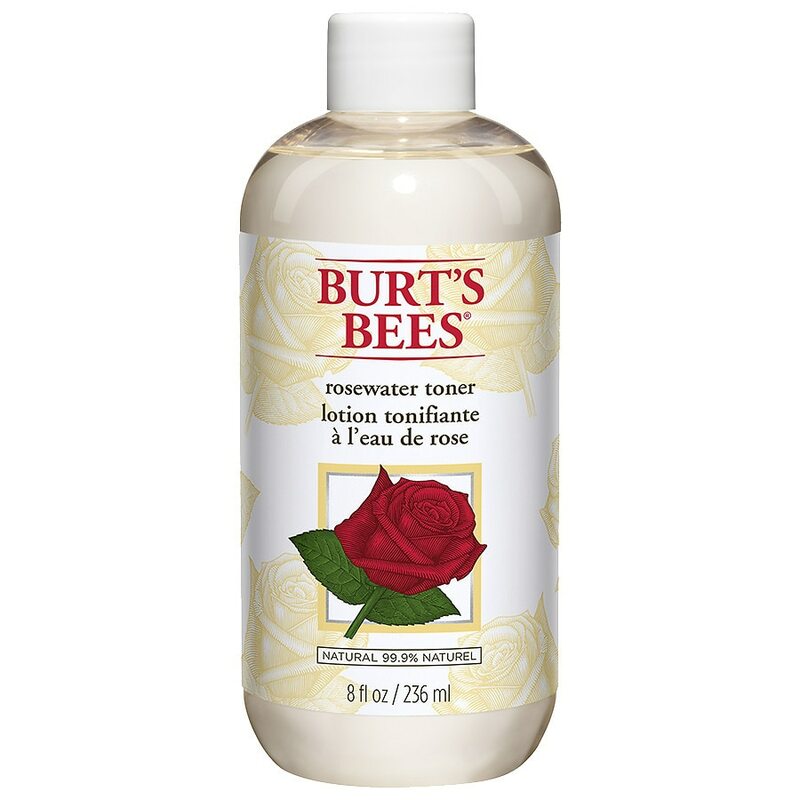 Burt's Bees Rosewater Toner is made with rose extract, glycerin and aloe to gently remove lingering traces of cleanser and any trapped dirt, oil and make-up. 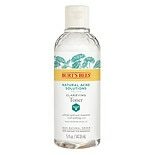 This botanical blend of cleansing and softening ingredients gently clean and tone your skin, leaving it feeling naturally clean and refreshed. It's 99.9% natural and is gentle enough to use every day. Apply after cleansing and prior to applying your favorite Burt's Bees face cream, to help maximize the benefits of your moisturizer. FLAMMABLE: Keep away from flame and high heat.